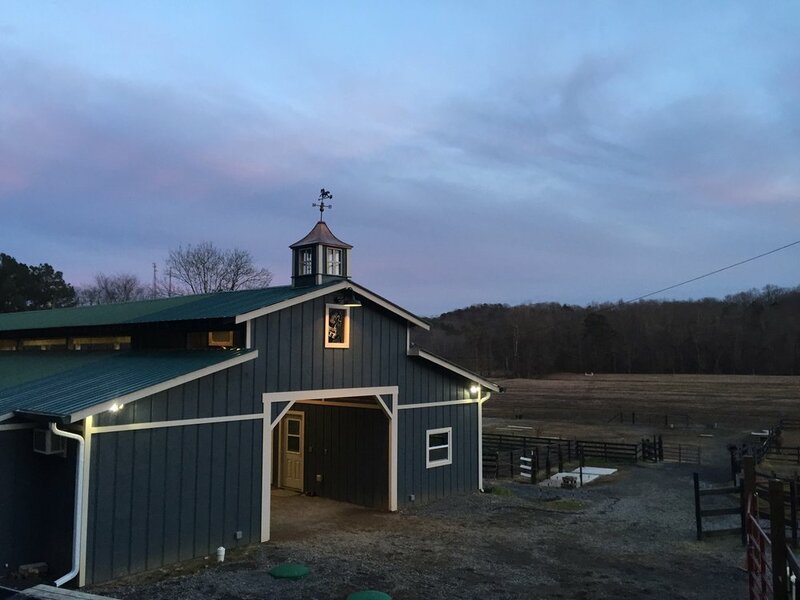 Greenridge Stables boasts over 300 acres of lush green land and top-class facilities. 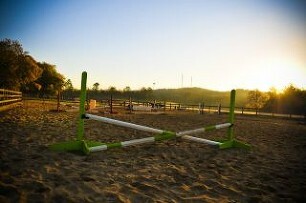 Competitors and pleasure riders alike will enjoy the wide range of amenities we have to offer. Greenridge has nice big green pastures that are fertilized, limed and weeded on a regular basis. We feed a high quality Fescue hay during the winter months. Due to high demand for boarding at our facility, we require a $100 deposit (applied to your first month's board) to reserve a boarding spot or to be put on a waiting list. ** A $25.00 hay surcharge will be added when round bales are put in the pastures for winter, until spring grass comes in. All boarders will be charged this fee. Click on the PAY NOW button to choose your boarding selection and available options. To check availability or to personalize your boarding needs, please click here to contact Bonnie Dentice.